Canadian musician Jeff Martin assisted Harper in recording the album and plays a variety of instruments on eight of the album's eleven songs. 7 The album takes its name from an ancient character / representation found, principally, throughout Western Europe. The Green Man may be carved in stone or wood, found in churches, or painted on pub signage and is usually a "representation of a face surrounded by (or made from) leaves". 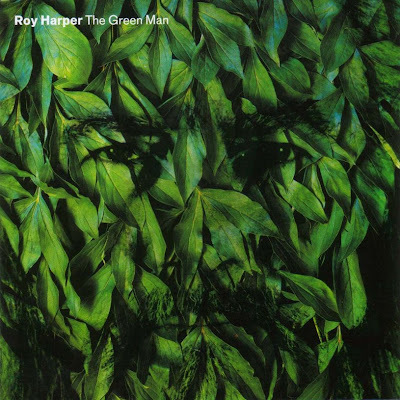 Harpers face can also be seen within the leaves upon the albums cover.